Keeping your soffits and fascias cleaning not only keeps your house looking fresh but is also good prevention maintenance, allowing you to spot any signs of damage/wear that needs repairing. 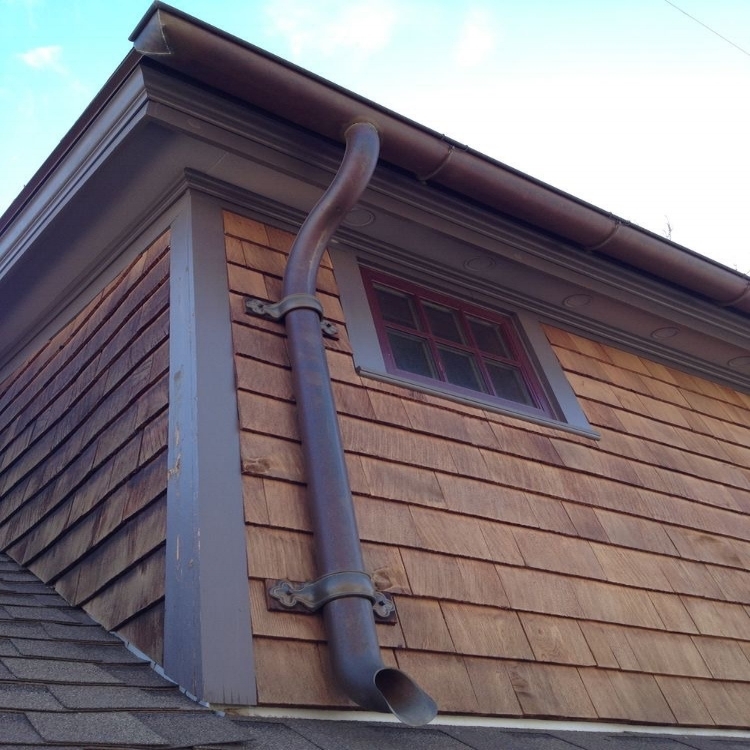 If your gutters are overflowing with debris or you just need to keep on top of your recommended 2 cleans a year, our maintenance team will be happy to help. Our specialist landscaping team are on hand to help you build your vision of a perfect garden space. An overgrown garden is easily created but not early fixed. Our team can make the most inhabitable spaces look presentable and tidy again. Give us a call to get things under control.